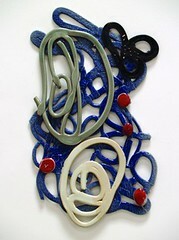 What is special about clay that attracts artists to work with it at pivotal times in their careers? 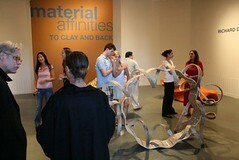 “Material Affinities: To Clay and Back” examines this question by looking at the work of Lynda Benglis, Richard Deacon, Roger Herman, Ann Page and Michael Todd. These well established artists have made significant contributions to the fields of painting and sculpture as well as printmaking, performance, installation and video art. 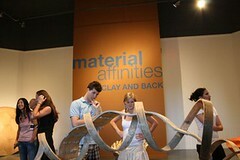 Currently they are exploring the intrinsic nature of clay to express ideas and broaden their visual vocabulary. Our exhibition will feature each artists clay and non-clay pieces and thereby examine the connections that link their aesthetic and conceptual identities to clay. An eminent sculptor and video maker for more than three decades, Lynda Benglis produced a pioneering body of feminist video in the 1970s. Immediate and visceral, Benglis’ video work confronts issues raised by feminist theory, including the representation of women, the role of the spectator, and female sexuality. 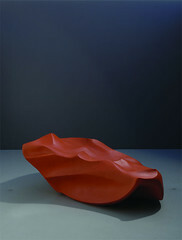 Richard Deacon is widely regarded as one of the principal British sculptors, best known for his innovative use of open form and his interest in materials and their manipulation. 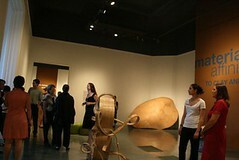 For more than two decades, Deacon has created unique sculptures in a wide range of materials such as laminated wood, polycarbonate, leather, cloth and ceramic. Working on both a domestic and monumental scale, his structures combine organic and biomorphic forms with elements of engineering. 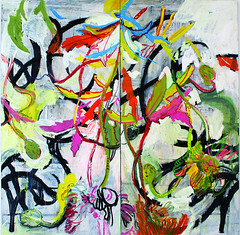 Roger Herman has been acknowledged one of L.A.’s leading painters since his move from Germany twenty-five years ago. 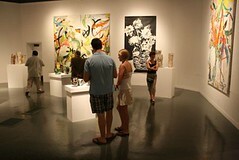 Chiefly known for his often monumentally-scaled expressionistic canvases and woodblock prints featuring the obsessively repeated images of such unemotional subjects as the side of an apartment building or a suite of office furniture, he is an artist who has pushed his work in ever-new directions. 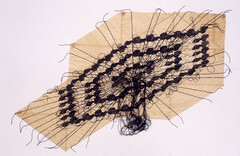 Ann Page’s work is included in the collection of The Oakland Museum, Yale University Gallery of Art, Honolulu Academy of Fine Arts and the International Paper Co, amongst others. 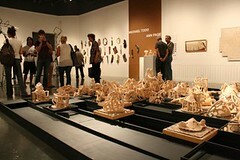 Page has been a member of the USC Roski School of Fine Arts faculty since 1986 and has worked with the VSOE in creating an interdisciplinary Art & Technology Fine Arts course. 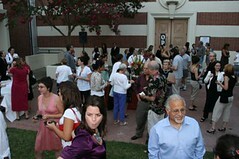 She has also taught at the Claremont Graduate School, Otis Art Institute and UCSB College for Creative Studies. 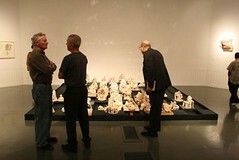 Michael Todd has taught at UCLA, UCI, UCSD, California Institute of the Arts and Otis Art Institute. 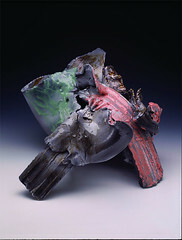 He has exhibited in numerous individual and group shows at galleries and museums, and has work in the permanent collections at Storm King and the Whitney Museum in New York, the H. Hirschhorn Museum in Washington, D.C., the Norton Simon in Pasadena and the Los Angeles County Museum of Art.